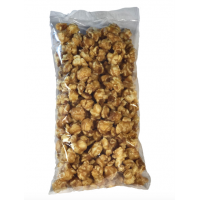 A half-pound of our rich and buttery caramel corn. Also available with nuts! 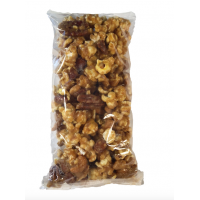 ..
A half-pound of our rich and buttery caramel corn with pecans, cashews, and almonds. Also available without nuts! ..